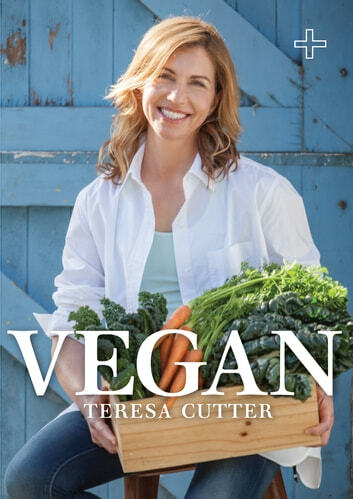 This is an extract of delicious plant-based recipes from Teresa Cutter’s bestselling cookbook Purely Delicious. Whether you are a vegan or not, eating more plant-based wholefoods is vital for lifelong health and vitality. These vegan meals have been specifically chosen to showcase how easy and delicious plant-based meals can be. From healthy burgers, to salads and desserts, each recipe is full of nature's enzymes, proteins, vitamins and minerals.